Registration for the Summer 2019 field trips opens June 18. 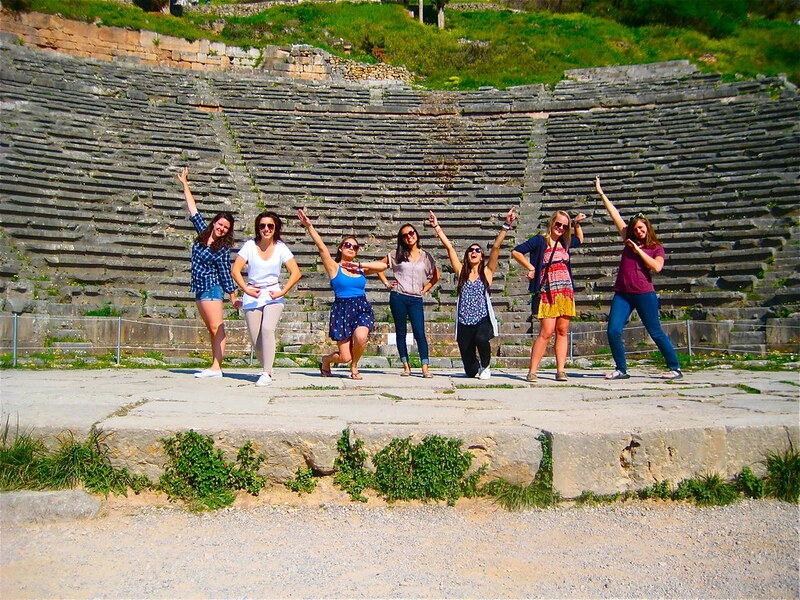 At ACT, join classmates from various states across the US, alongside students from Greece, neighboring Southeastern European countries and the far corners of the world, bringing a diverse and international perspective into the classroom. Student life at ACT is as vibrant as the city around it. Join a wide range of clubs, societies and organizations, an active student government, cultural events, athletics, workshops, and special lectures. Check out the city’s art, folklore, science venues and museums, and participate in the Thessaloniki Contemporary Art Festival and in the International Film Festival for a chance to meet artists and filmmakers from around the world. If you like athletics, why not try sailing, tennis, basketball, soccer, scuba diving, mountain trekking, skiing or canyoning? Joining ACT trips is an ideal way to get the most out of your stay. 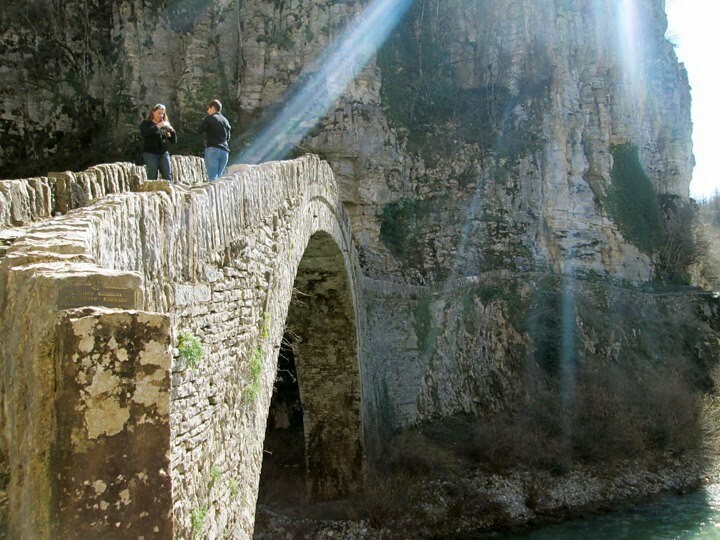 Trips include guided walks around the city of Thessaloniki and its ancient walls, visits to nearby UNESCO World Heritage Sites such as the Royal Tombs of the Macedonian dynasty in Vergina or the monasteries of Meteora, hikes on Mt. Olympus, a day of relaxation in Pozar hot baths or sailing around the Mediterranean on a private boat for you and your classmates.